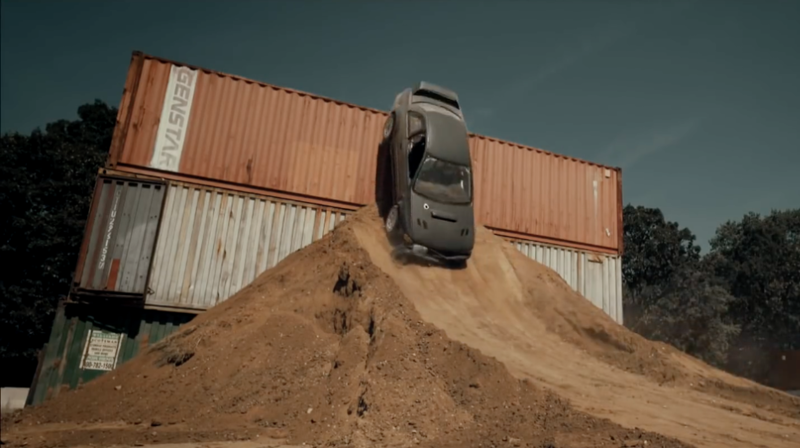 Over the years Ken Block’s budget for his ‘Gymkhana’ series has steadily increased. The videos have gone from a few clips in a car park to shutting down cities for three seconds of footage. In this video, Tyler Witte reminds us that sometimes, you don’t need a crazy budget to make a cracking drift playground video. This entry was posted in Modified, Random, Video and tagged Ken Block, Rally. How Cool Is This Mercedes-Benz S63 On Rotiform KPS?